Dr. Moyses Szklo, MD, MPH, is a native of Rio de Janeiro, Brazil. He received his medical degree from the State University of Rio de Janeiro and both his Master of Public Health and Doctor of Public Health degrees from the Johns Hopkins University Bloomberg School of Public Health. He is a professor of Epidemiology and Medicine at the Johns Hopkins University, editor-in-chief of the American Journal of Epidemiology, and a visiting professor at the Federal University of Rio de Janeiro (UFRJ) Institute of Public Health. Dr. Szklo has published more than 250 articles in peer-reviewed journals and is the main author of an advanced epidemiology textbook. 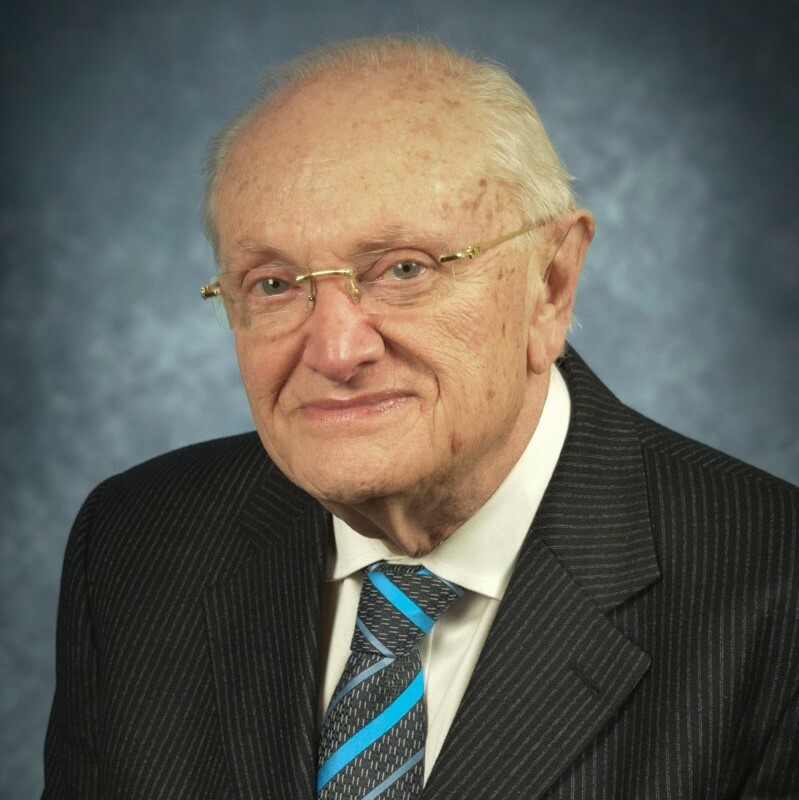 Dr. Szklo’s has been principal investigator of two of the largest cohort studies of the natural history of atherosclerosis: the Atherosclerosis Risk in Communities (ARIC) study –of which he was also chair of the Steering Committee-- and the Multi-Ethnic Study of Atherosclerosis (MESA). Currently, he chairs the Presentations and Publications Committee of the MESA. Since 1983 he directs the Summer Institute of Epidemiology and Biostatistics at Hopkins. Dr. Szklo is currently working closely with Cochlear Center faculty to extend the work of the Cochlear Center to Latin America by developing research and training collaborations throughout the region.